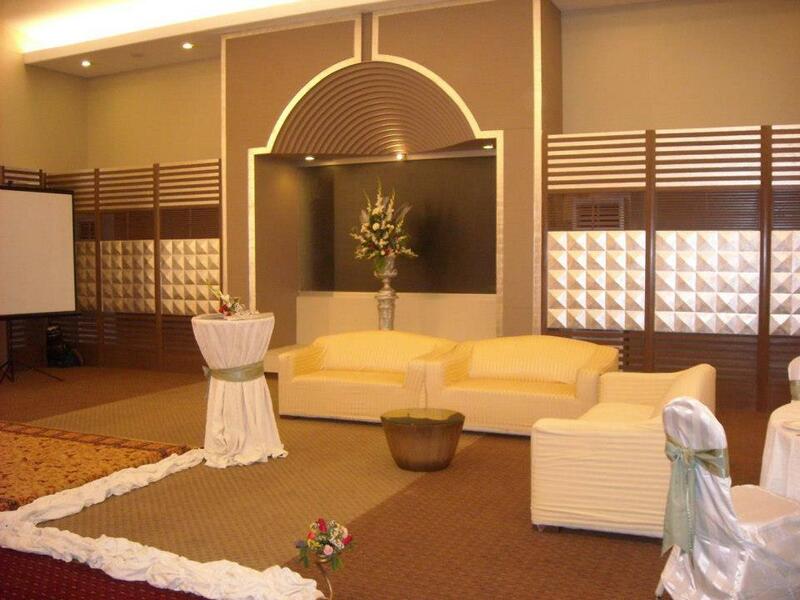 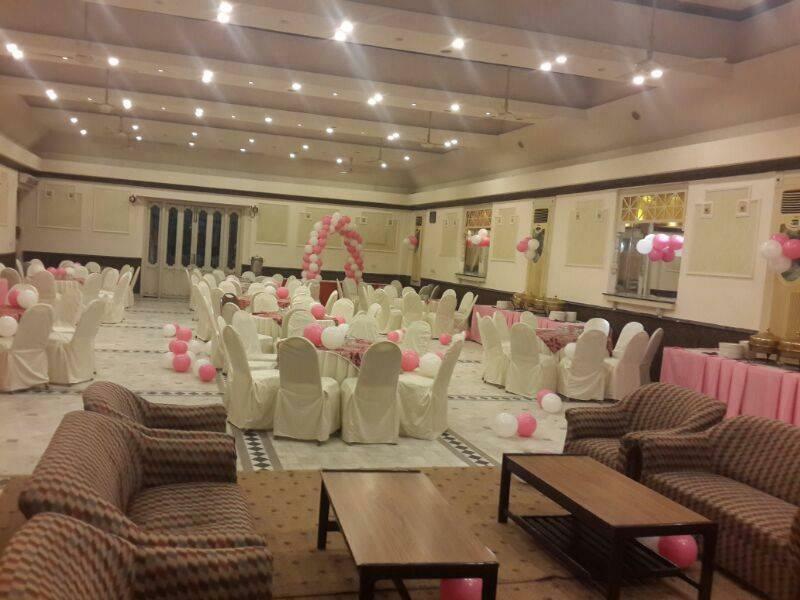 Asif Center Banquet Hall is one of the best Venue in Lahore. 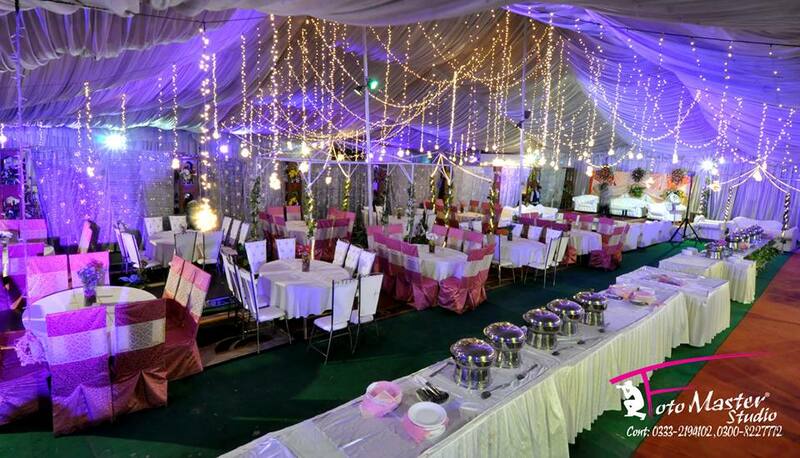 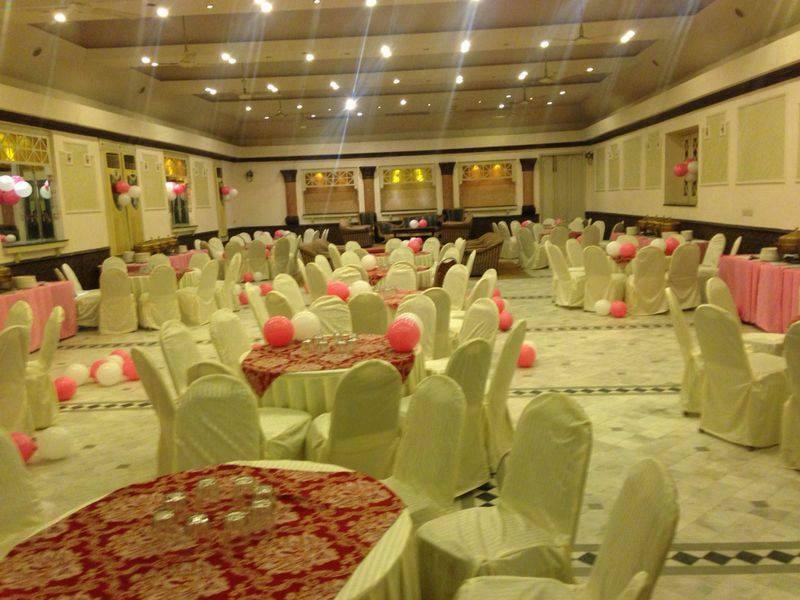 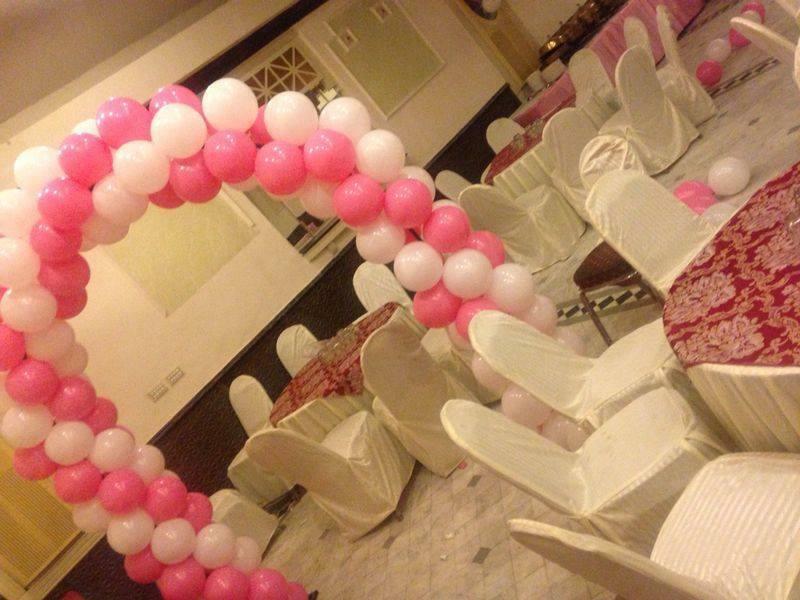 If you are looking for the best Venue in Lahore and you like the work of Asif Center Banquet Hall then send an inquiry now and we will connect you with Asif Center Banquet Hall as soon as possibe. 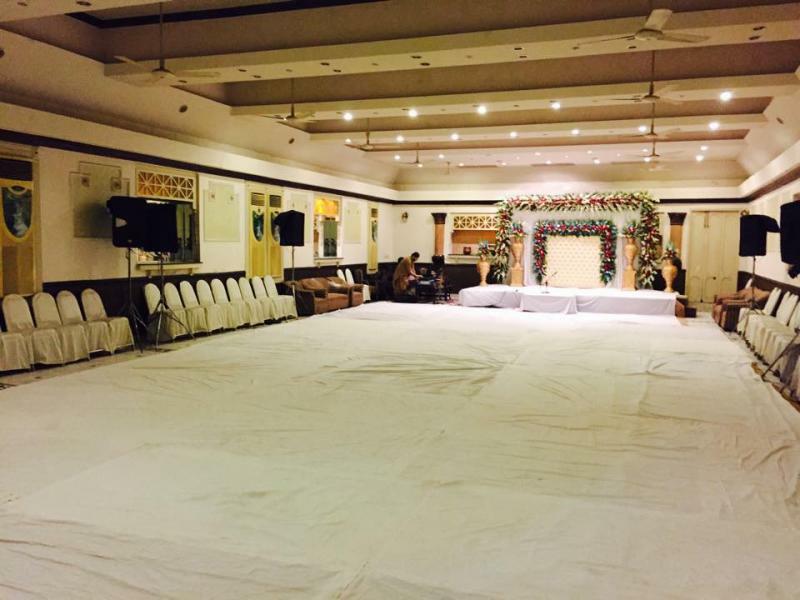 Asif Centre Management provides a Multi-Purpose Hall. 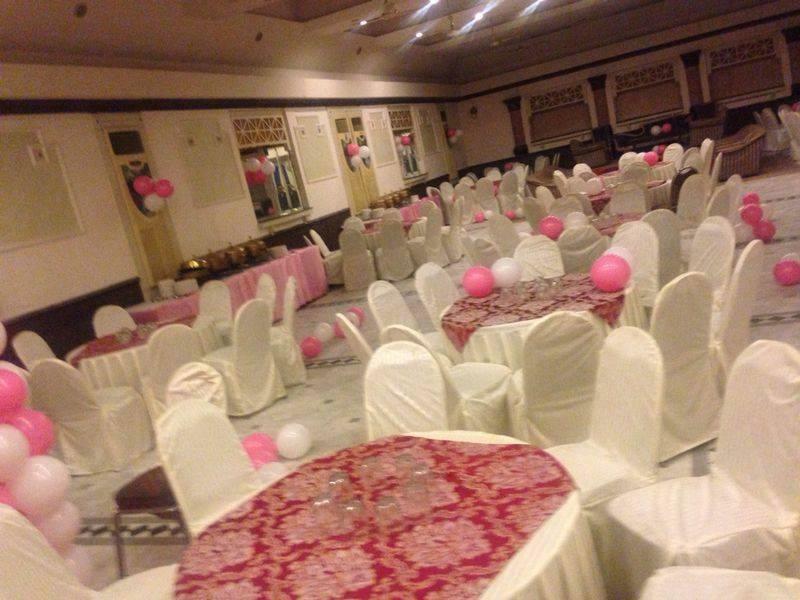 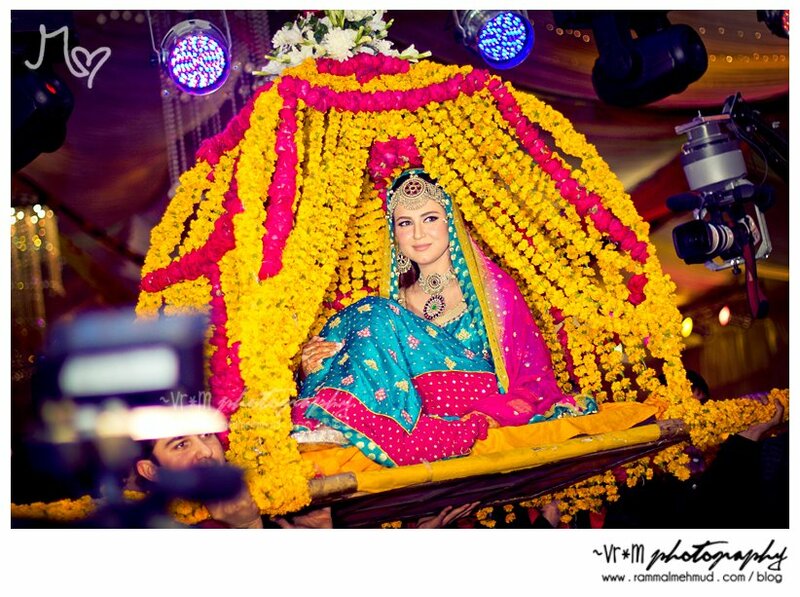 We can Arrange Catering and Food Services for Marraige Ceremonies , Birthday Parties , Milaads , Political Jalsas , Corner Meetings , Drama Shoots , Office Meetings , Exibitions ,and more.